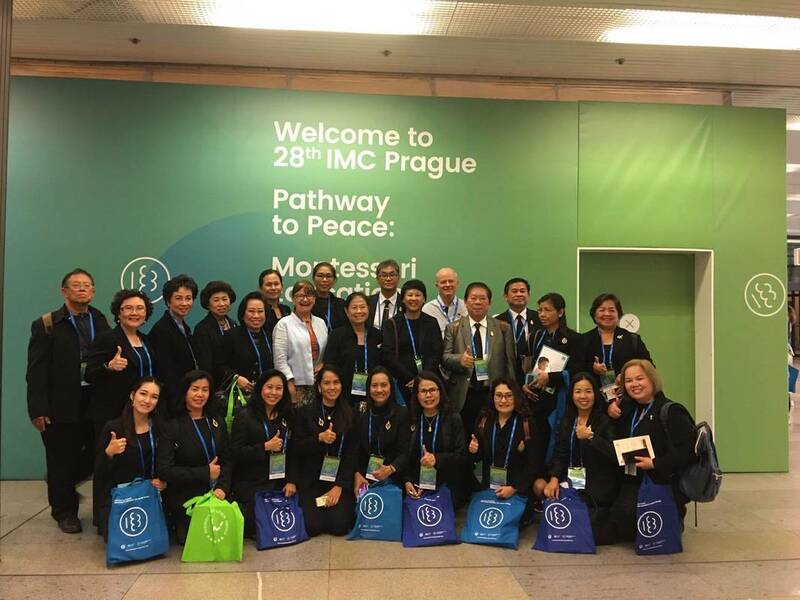 Website for the 29th International Montessori Congress in 2021 (The 29th International Montessori Congress 2021) to be held at BITEC, Bangkok, Thailand is officially available for public access. 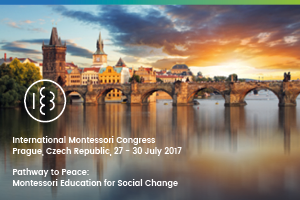 Please visit our website and follow updates on this exciting event at https://montessoricongress2021.org. Thailand is ready to host the "Montessori" study of ASEAN to host the first Montessorri conference in South East Asia. ​Updates from MAT representatives attending the congress in Prague. Tour of events and exhibitions, as well as, hand over ceremony for Congress 2021 in Bangkok, Thailand. ​Srikumar Rao - "You Can Craft Your Perfect Life !"